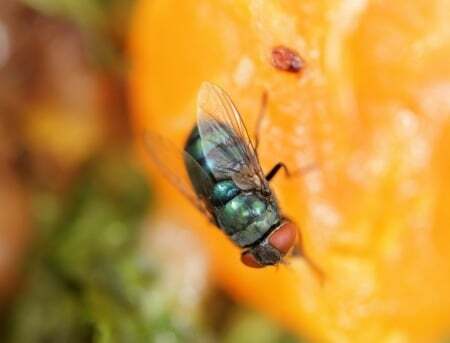 How to Combat and Prevent Gnats and Fruit Flies | Any Pest Inc.
Gnats and fruit flies are the bane of many homeowner’s existence. As the summer weather continues to heat up here in Atlanta, you might have noticed a recent influx in the tiny flying insect population in your home or business. The last thing you want while you are in your kitchen preparing food are maddening insects buzzing around you and your meal. Gnats are commonly found in/or around your indoor plants, while fruit flies are typically found in your kitchen. They can also be found near your kitchen/bathroom drains. Flies and gnats can be a real burden to deal with, especially because of how rapidly they can multiply. Their bites can trigger irritation and have been associated with the spread of parasites and pathogens. 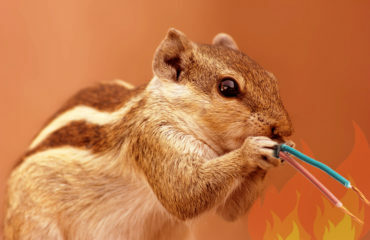 To prevent getting bitten by these warm-season pests, set up a battle plan to get rid of them. 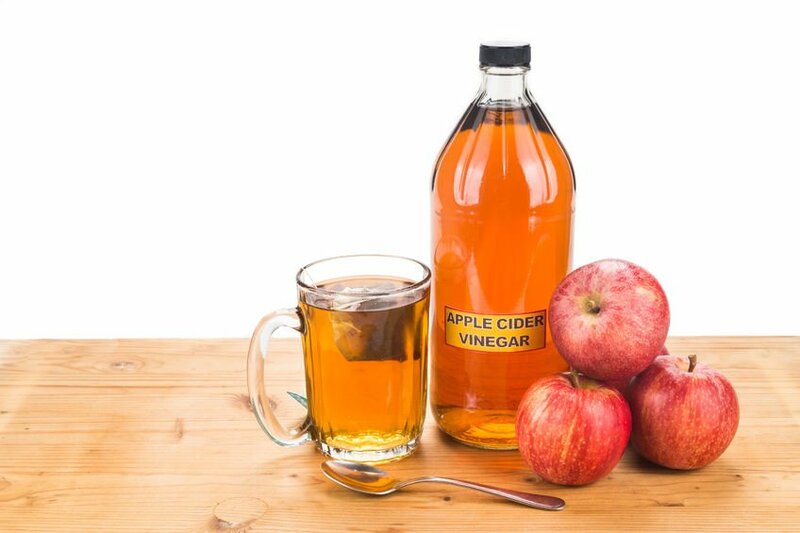 Gnats and fruit flies can’t resist the smell of fermentation, and since apple cider vinegar is made from fermented apples, it’s an ideal drink to them. You can heat the vinegar in the microwave beforehand to release more of its tempting fragrance. Pour a little bit of the apple cider vinegar mixture into cups. Place the cups in the areas where you see the flies and gnats the most. The insects are caught in the trap when they touch the liquid mixture because of the soap. You may want to set up several small traps around the house especially the kitchen, bathroom, or near any house plants to get a better idea of where they are breeding. 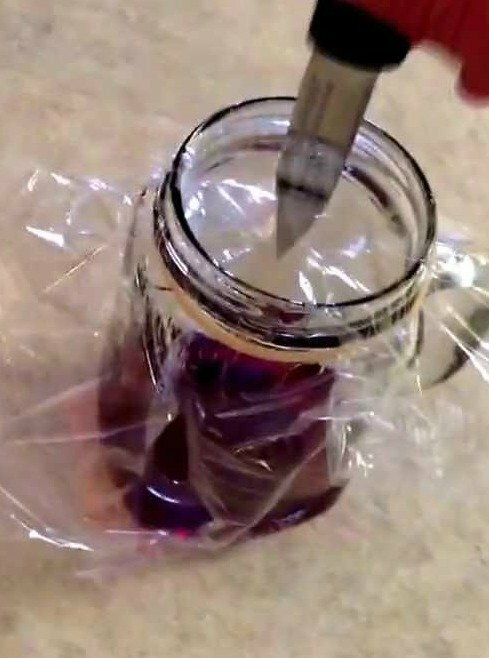 Similar to the apple cider vinegar trap, the idea with the red wine trap is to attract the gnats and fruit flies to the scent of red wine, then drown them as soon as they make contact. Avoid expensive wines, as economical versions will work just as well. You can either just use a wine bottle when there is a small amount left and just leave it out, or you can pour a small amount of wine into a container. Wrap the top of the container with plastic wrap and punch a few holes in it. Set it up near the hub of the fruit flies and gnats overnight and let the magic happen. Gnats and flies tend to thrive in moist, damp places, such as sink and garbage disposal drains. They are attracted to fruits and other foods that are fermenting or rotting. 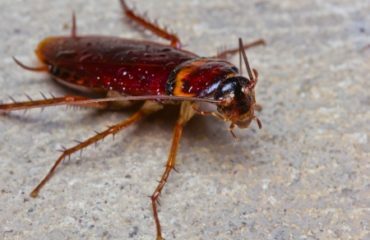 Instead of battling these annoying pests, here are a few tips to prevent these them from getting in your home in the first place. Make sure to wash your dishes and avoid leaving any dirty dishes lying around in the sink. Get in the habit of cleaning your dishes straight after you are done with a meal. Make sure your garbage is well covered. Invest in a trashcan with a lid. The key is to keep the odor contained as much as possible to avoid attracting gnats and flies to the smell of rotting food. Inspect your home, specifically the kitchen and bathroom, for any preventable damp areas. You might have a leak or backed up drain or it might be as simple as not leaving out damp towels. Locate the source and fix it. If you have indoor plants and you are confident that gnats and fruit flies are coming from them, then you may need to change the pot soil. 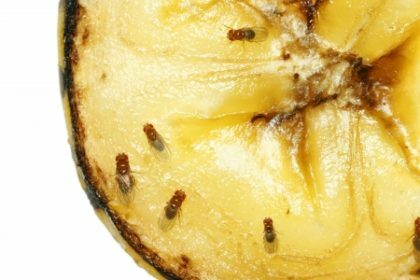 If you would like help dealing with a gnat or fruit fly infestation, contact the pest control professionals at Any Pest, Inc today. 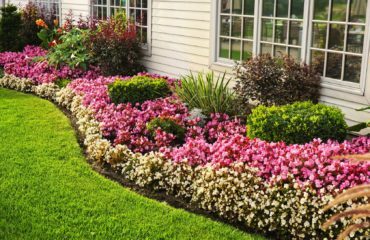 We have been servicing the metro-Atlanta area for almost three decades, specializing in pest control and we would be happy to assist! Contact us for a free evaluation for any of your pest control needs.